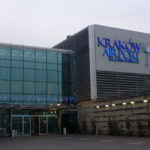 John Paul II International Airport Cracow – Balice is placed about 11 km from the city center of Cracow. 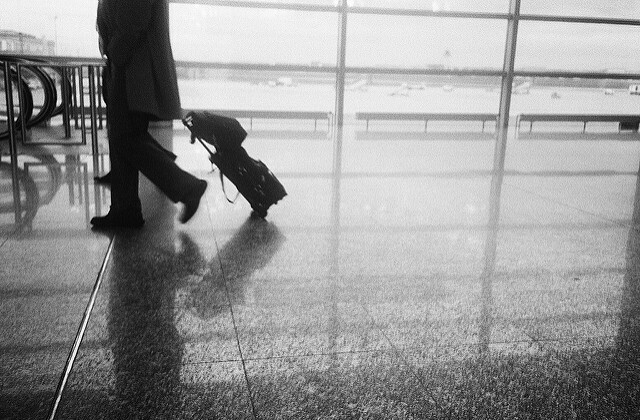 The fastest way to get to an airport from the center is a train. It’s coursing from Main Railroad Station to airport every half an hour and the way lasts less than 20 minutes. We can also use one from the tree bus lines connected with airport – 208, 292 and night line 902. Buses can transport us to city centre and other more important places from where we are able to reach every point in Cracow. Convenient but quite expensive way of traveling between airport and city is taxi. 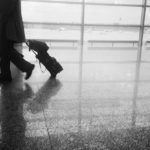 We can use a service of numerous companies, it’s easy to catch one on the parking, but ride from airport to center costs about 50 zlotys.